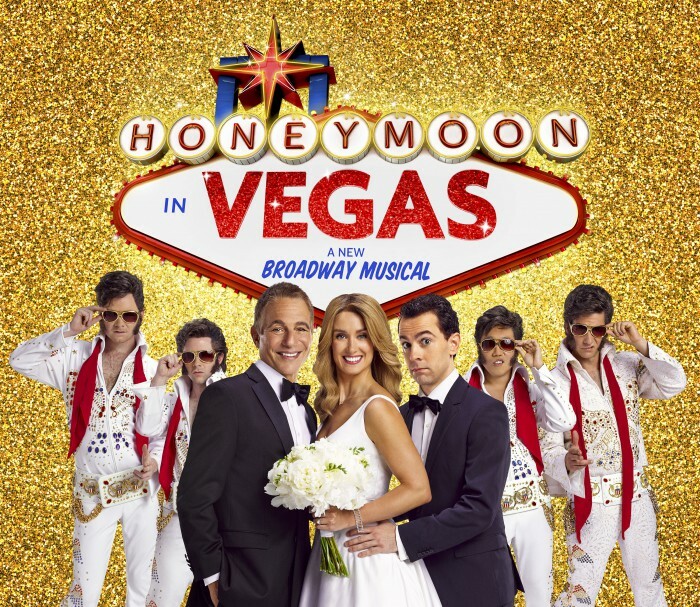 Honeymoon in Vegas played its last performance on April 5, 2015. Based on the 1992 film, Jack has finally worked up the nerve to ask his girlfriend Betsy to marry him, but Tommy, a smooth-talking gambler, is also falling for Betsy. The show with everything, including a troupe of parachuting Elvis impersonators! Rush Tickets – A limited number of rush tickets are available at the box office on the day of the performance. Tickets are $32, cash only. Limit of 2 tickets per patron. Standing Room – Limited standing room tickets are available the day of the performance for $32 at the box office only if the performance is sold out. 2 tickets per patron. Tony Awards (Winners Underlined) – Coming Soon!